Embarcadero has released a beta hotfix for IOS8 submissions to the Apple App store. In the newest Apple update to IOS8 if you tried to submit a Firemonkey app to the App store you received an error which said “ERROR ITMS-9000: “Invalid Segment Alignment. This app does not have proper segment alignment and should be rebuilt with the latest version of Xcode”. Enterprise certificate signed apps have not had a problem running on IOS devices from this issue (it is only the App Store verification routine which was denying submissions). Other third party IOS app tools have had the same issue. The beta hotfix is a new linker for Delphi, RAD Studio, and C++Builder which corrects this error and allows apps to be accepted into the App Store again. I believe the beta hotfix works for XE5, XE6, and XE7 versions. There is a PDF document which gives instructions for installing the new linker. It also mentions changing the “Minimum IOS version supported” in your project options to 7.0. 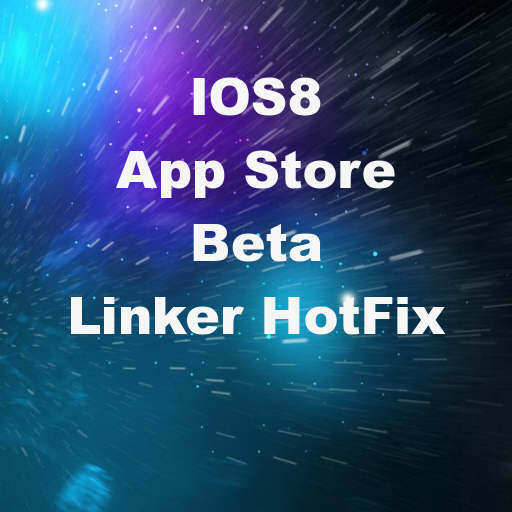 Head over and download the beta hotfix linker for XE7 IOS8 Apple App Store support from Embarcadero Code Central. Update: Beta Hotfix #2 released to upgrade the linker in XE7 for IOS Apple App Store deployments.